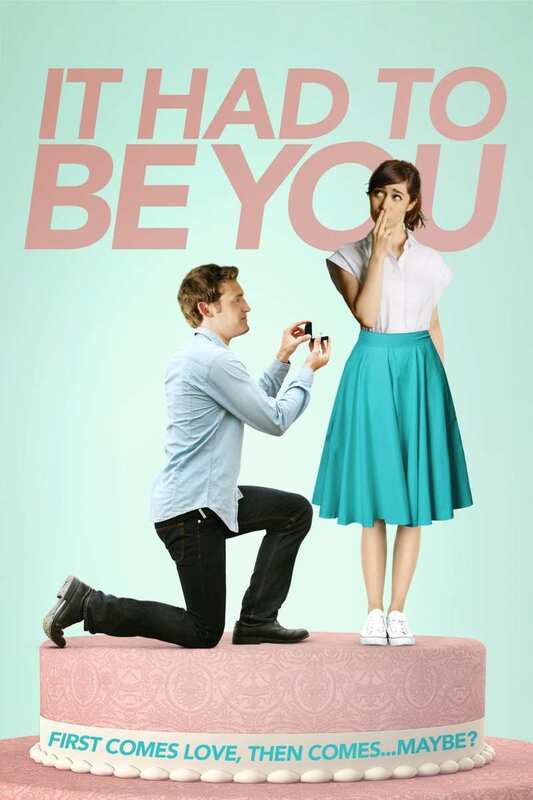 It Had to Be You DVD release date was set for December 20, 2016 and available on Digital HD from Amazon Video and iTunes on November 22, 2016. A proposal shifts the world of Sonia, a jingle writer. While weighing options with her neurotic self, Sonia must make the ultimate decision: take the plunge into married bliss. or go against the typical stereotypes facing women of a marrying age. Although easy-going, Sonia's boyfriend issues an ultimatum, pushing her even faster to her decision. Sonia's story of the balance between love and a career brings to light a struggle that many women face daily. Laugh, cry, and boogie with Sonia as she enters a new chapter of her life!